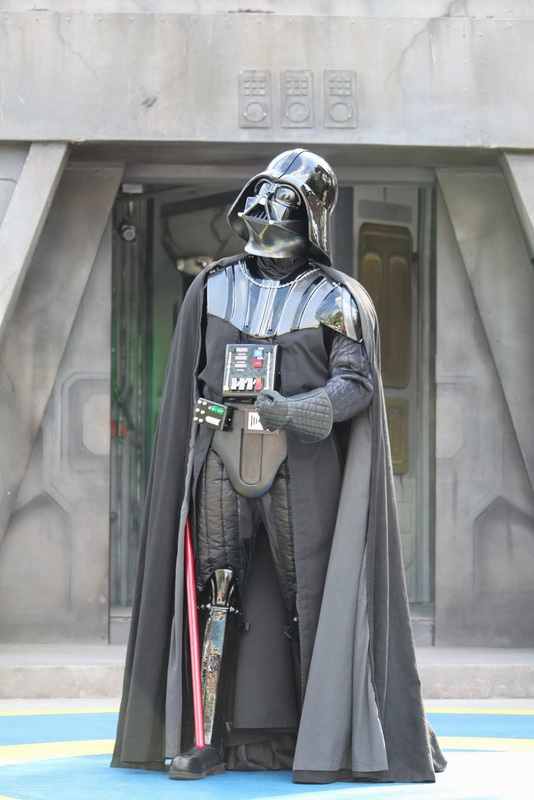 Last Tuesday, during a shareholder’s meeting, Disney CEO Bob Iger announced that sequels to two of Pixar’s heaviest hitters are planned for the future. 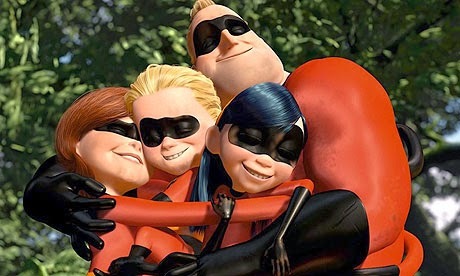 After ten years, a sequel to The Incredibles 2 has been greenlit, bringing the superhero family back to the big screen. Also announced by Iger was the return of the Radiator Springs crew in a third installment of Cars. Should The Incredibles tread the thin ice of the sequel world? Do we need a third Cars film? darthmaz314 weighs in. model for storytelling in the modern world. This model has at its core, the creation of a great story, which acts as the foundation for all that follows in the development of the film. Pixar attempts to create a story that engages people; not just young people or parents, or people who buy toys, or people who like animation. All of the best Pixar films are driven by stories that allow the audience to relate to real-life situations. The Incredibles does this in so many ways, although you may not recognize it because, as a viewer, you are having too much fun following the story, or enjoying the great dialog, or the actors’ fine voice performances, or the amazing way that Pixar artists have recreated life in stunning detail from a collection of millions of triangular pixels in a computer. On the surface, The Incredibles is very entertaining film. But it is also much more than this. The Incredibles is an animated superhero film that deals with the issues of mid-life crisis, a married couple’s struggle to keep their relationship afloat amidst stagnation and doubt, a child’s rejection by a larger than life role model and the damage that does not only to the child, but to the world, and our society’s obsession with tearing down heros…just to mention a few. Are you kidding me? How many live action films manage to tackle all that emotional baggage and not come off as a preachy piece that tugs way too hard at your heartstrings in search of Oscar votes? 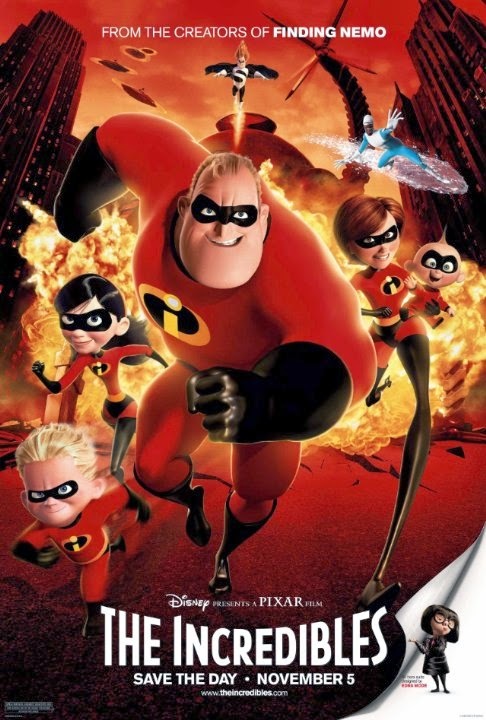 The Incredibles takes it all on, while telling an animated action-adventure tale, which is ultimately marketed for children. Do I want to see a sequel? Absolutely, but only if the sequel can come close to the original in terms of story, character development, and the ability to connect to the audience. That may be a tall order, but if anyone can do it, Pixar can. They did is last year. actually trumped its predecessor, Monsters University is the best example of Pixar successfully bringing back the magic of one of its blockbusters in a sequel. 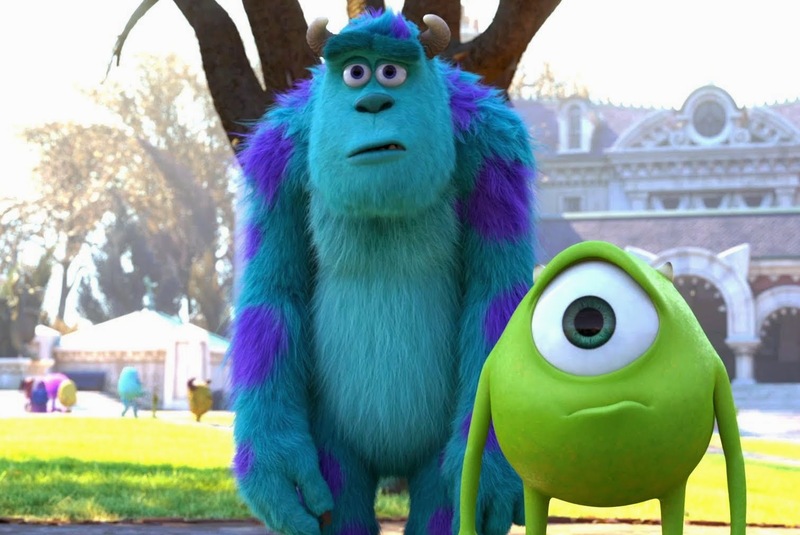 Initially, I was not wildly impressed by Monsters University. The first film had earned such a special place in my heart, that any sequel would almost definitely be a letdown. In fact, I considered the sequel just that after I had seen it in the theater. However, after seeing it a few more times on Blu-ray, I came to appreciate it more and more. It was then that I began to appreciate how this story, perhaps even more than the original, had taken fictitious monsters made of computer pixels and infused them with more emotion and humanity than most of the characters portrayed by human beings in live action films. This coupled with the stunning recreation of reality displayed in the visuals of the film catapulted near the top of my Pixar list. Incredibles sequel? Bring it on. Another Cars? I am not so sure. I loved Cars as much as the next Disney fan. It too is one of my favorite Pixar films. However, the sequel is the one misstep in what has otherwise been a truly phenomenal run by the animation giant. 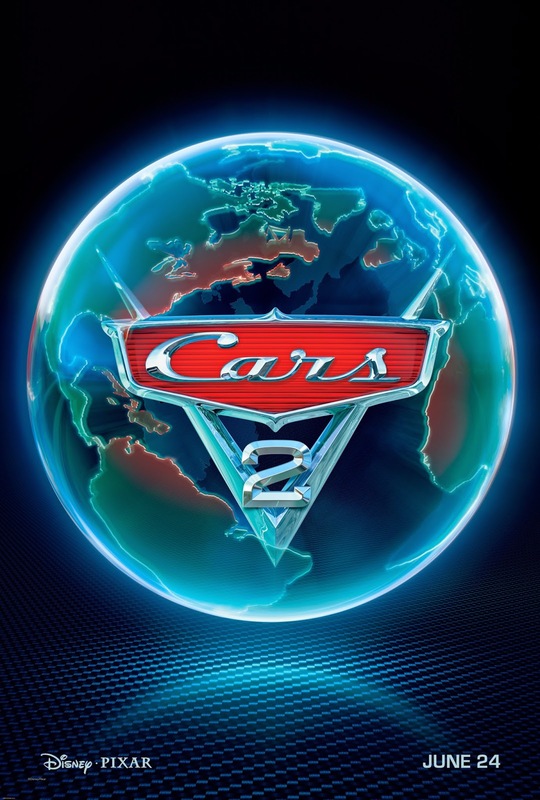 Is Cars 2 a complete disaster devoid of any entertainment value? Not by any means. Does it stand toe to toe with some of the other classic titles Pixar has produced? Not by any means. One problem with evaluating Cars 2 stems from the fact that the film is held to an undeniably high standard. Pixar set the bar so high and really never had to lower it. 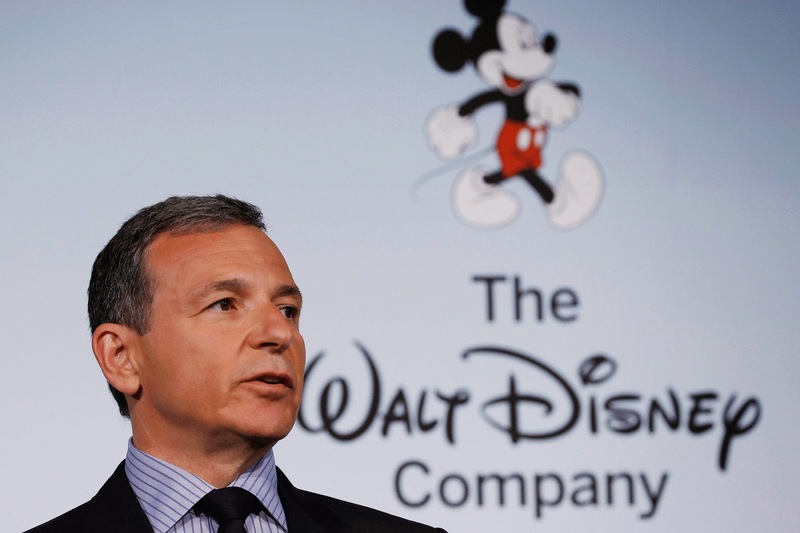 The Pixar audience grew so used to excellence and came to expect it year after year. 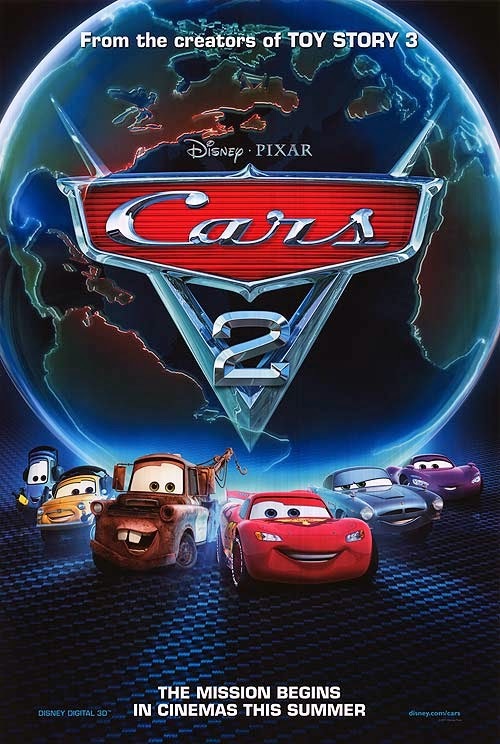 Cars 2 is no worse than Turbo or How to Train Your Dragon, but when you hold it up against the original Cars, Finding Nemo, and The Incredibles, it pales in comparison. It is even difficult to pinpoint why I did not enjoy Cars 2 was much as the original. It did have elements of humor and sentimentality and it was entertaining enough to keep your interest. Yet the story was not up to par with the usual Pixar film. Cars 2 seems to skim the surface rather than dig in deep and force the audience to invest in the story. As an adult, it made you feel that you were too old to be watching it, whereas with other Pixar films, you almost feel bad that the kids don't get the more mature references and jokes. Cars 2 also failed to garner much critical acclaim. It is widely regarded as a sub-par Pixar film, although it did gross more at the world box office than its predecessor ($560 million compared to $462 for Cars.) 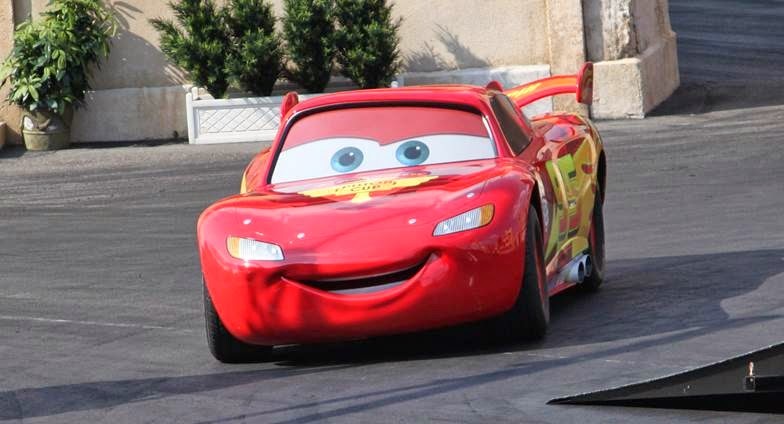 Considering the box office numbers, it is easy to see why Disney would greenlight another Cars film. 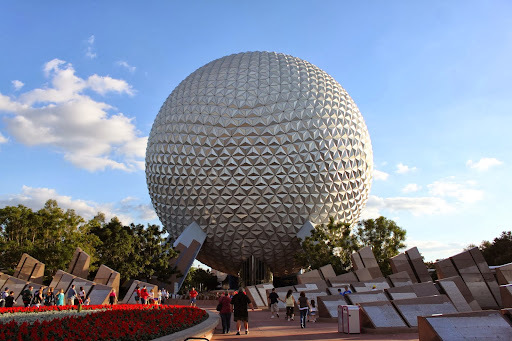 Couple this with the fact that Carsland in Anaheim’s Disney California Adventure park has been a huge success, revitalizing that park and prompting rumors that an east coast version is destined for Walt Disney World. In addition, the merchandising of the Cars brand has been a virtual printing press of cash for Disney. For all these reasons, Cars 3 makes perfect sense. We will all have to place our faith that Pixar can bring back the magic and charm of the original in the second sequel.